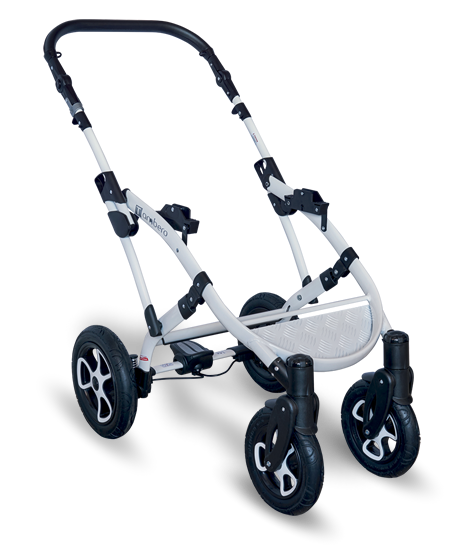 A known model in a modernized form. 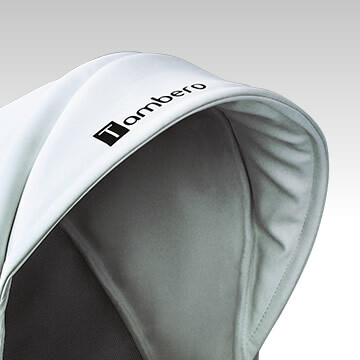 The new design gives it even more dynamism. 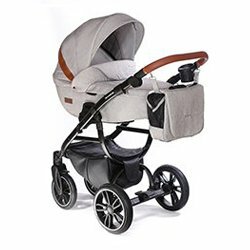 A modern convertible stroller, the older version of which has received the QUALITY OF THE YEAR award in 2012 and 2013 as the PRODUCT OF THE YEAR. 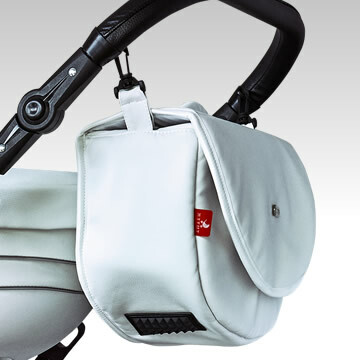 A stylish trunk instead of an ordinary bag is a convenient accessory for every stylish mama. 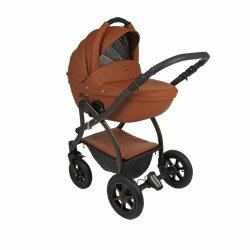 The model is available with traditional fabric lining and in eco-leather. 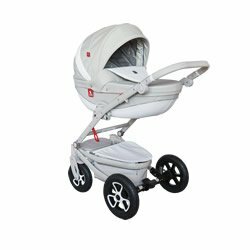 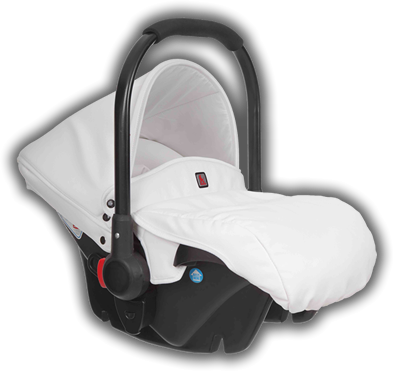 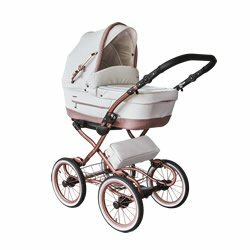 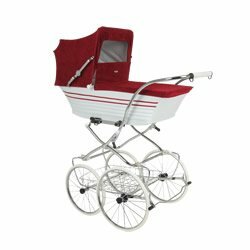 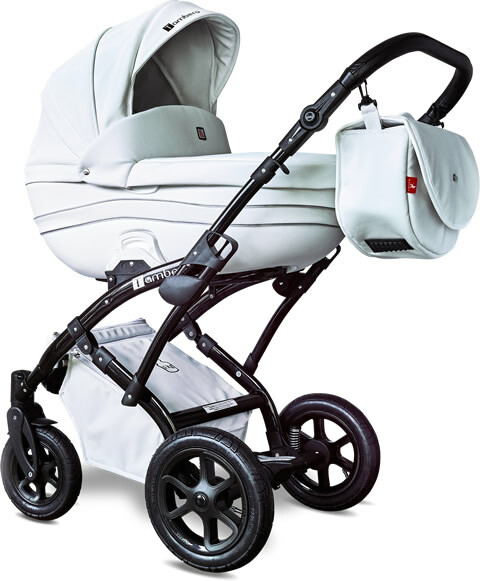 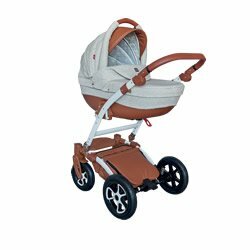 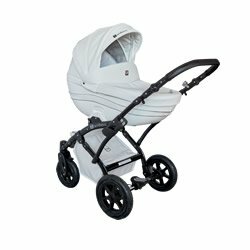 The objective of the functionalities that the pram offers is, first of all, to increase the baby’s comfort. 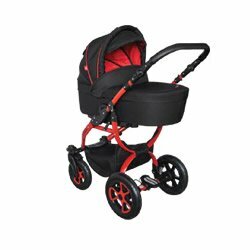 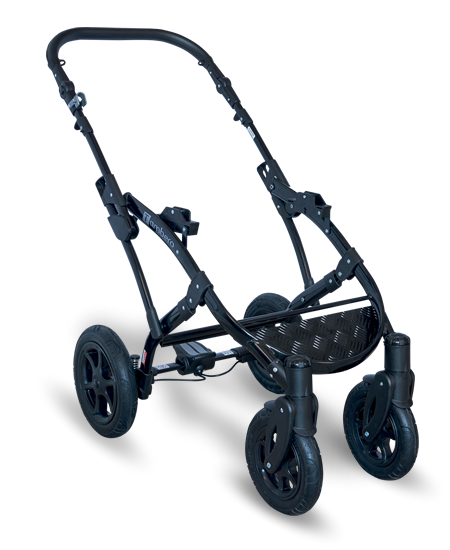 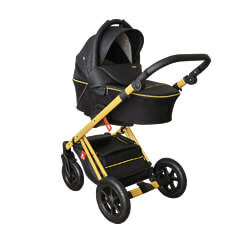 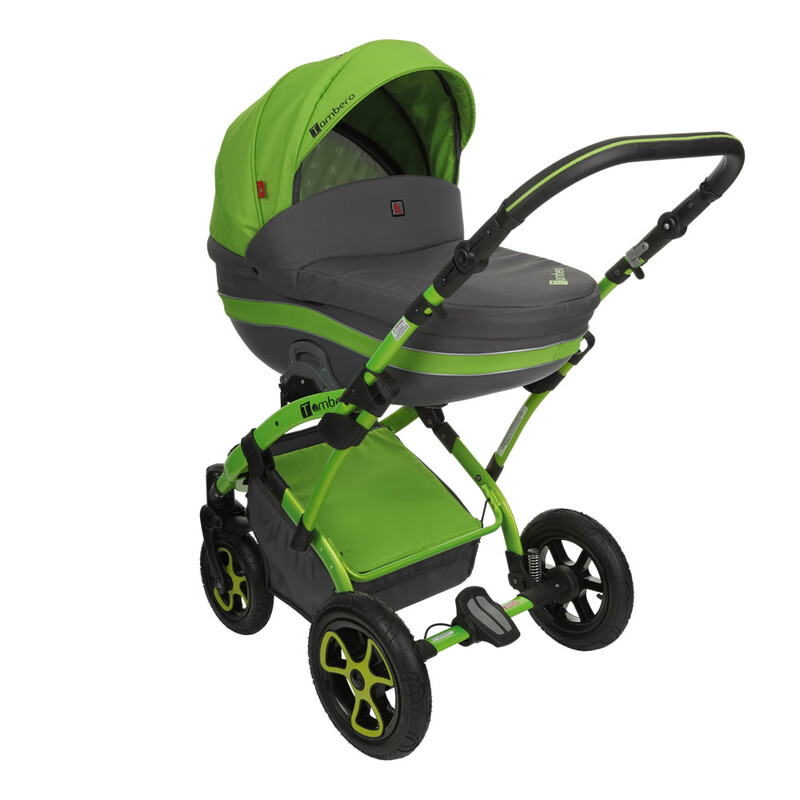 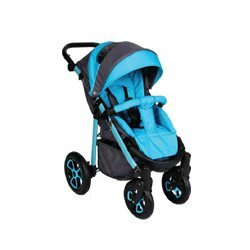 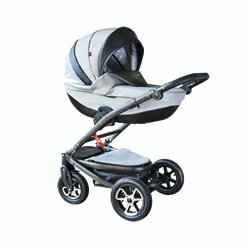 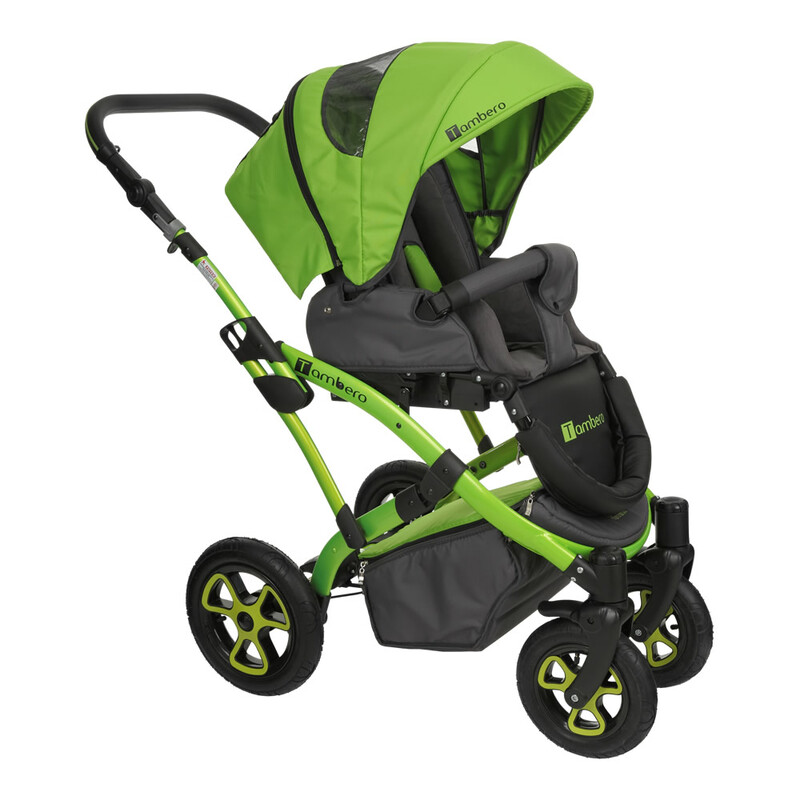 The large wheels reduce vibrations and prevent the pram from getting into holes in the pavement. 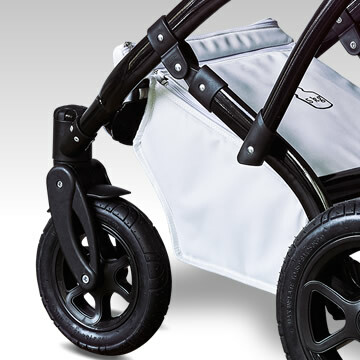 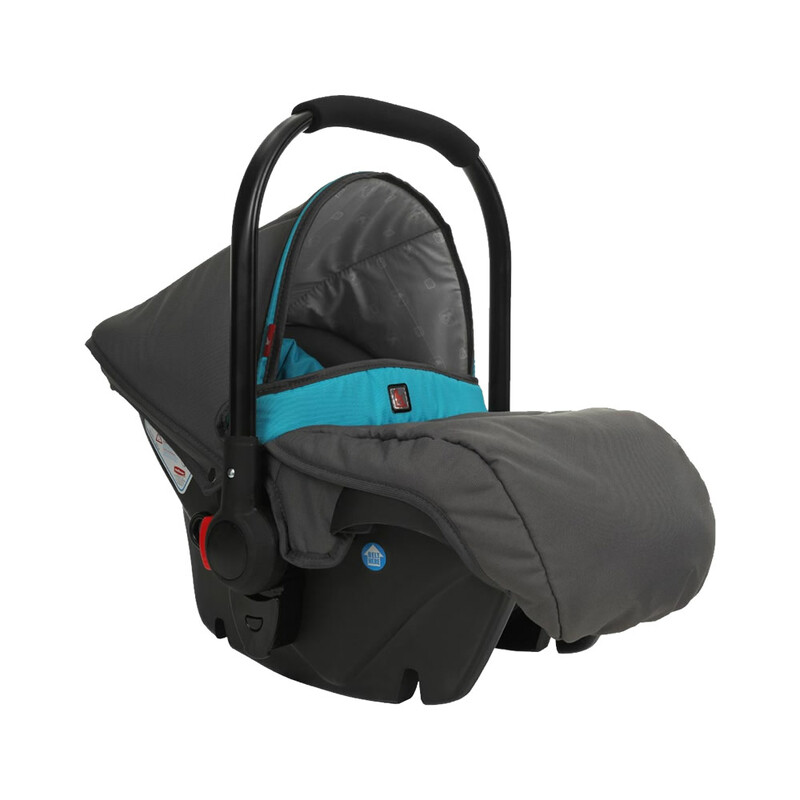 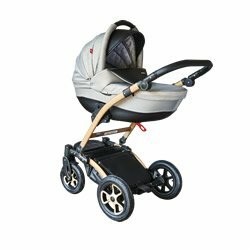 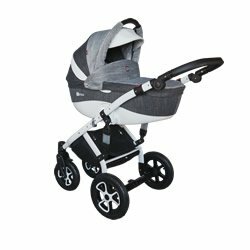 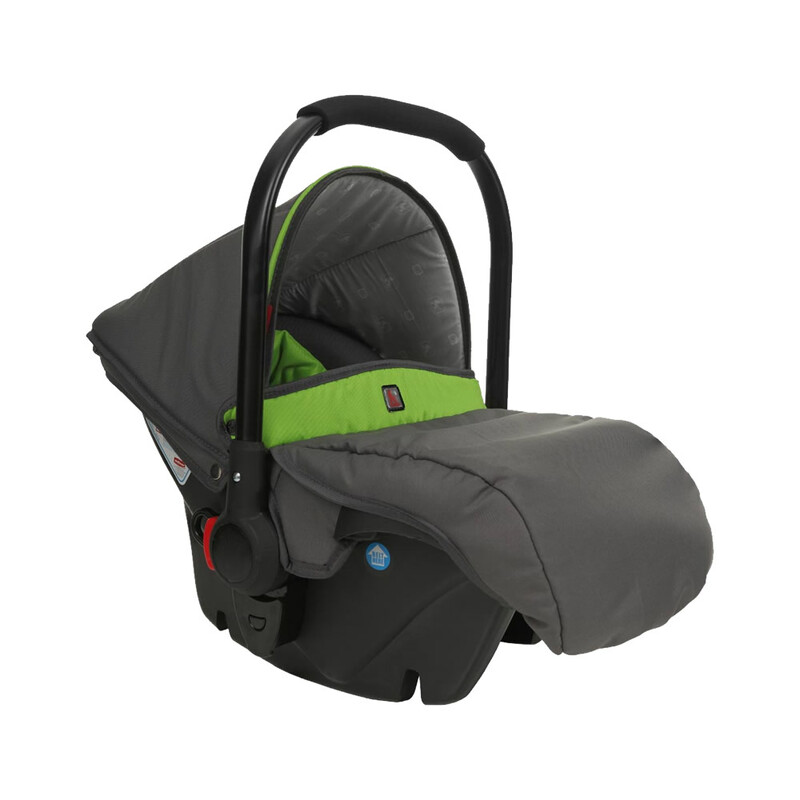 Adjustable elements allow to adapt the pram shape and height ideally to the users’ needs and expectations. 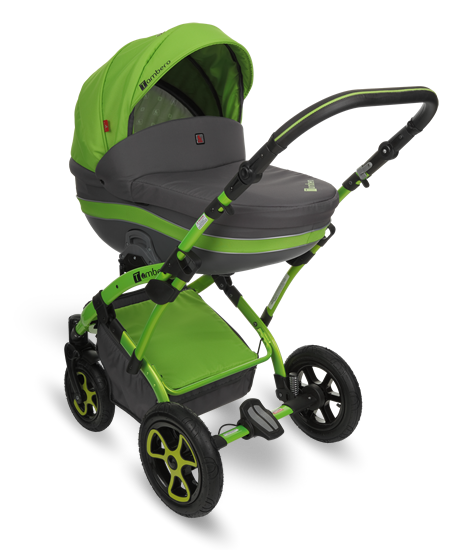 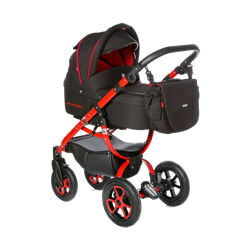 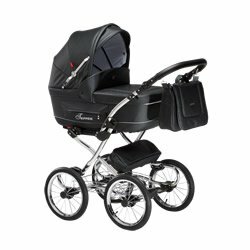 The pram is available in several colours. 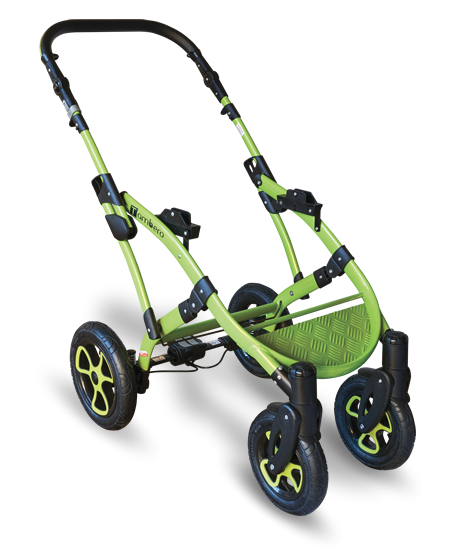 There is a separate colour range for the chassis and another range for the body. You should check out the colour options to choose the pram of your dreams.